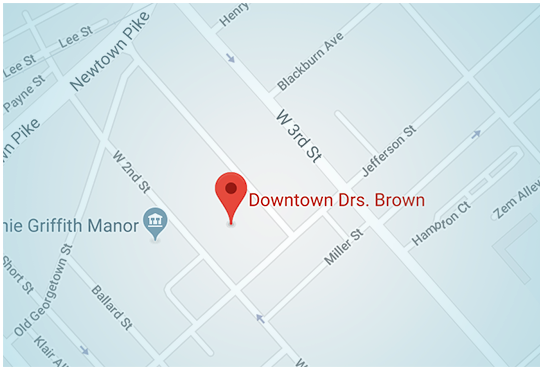 Below are some benefits you will enjoy at Downtown Drs. Brown that are normally not found in a traditional primary care office. You will always see your doctor. Each visit. Every time. There will be no nurse practitioners or physician assistants. Easy and direct communication with your doctor via personal cell phone, text, and email throughout the year — for your peace of mind and possibly eliminating the need for an appointment altogether. We encourage you to call and talk to us at any time with any symptom or question. Same-day or next-day appointments for your complete convenience. Brief or no office wait time, so you may return to your day as soon as possible. You will receive prompt prescription renewals, as well as lab work and imaging results. We will have more availability each day to communicate with your specialists and pharmacists. 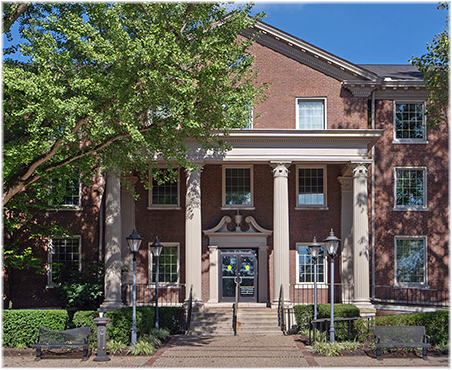 Centrally located office with plenty of parking and accessible first floor office.